Did our soldiers who fought WWII and now this fake religious quagmire war fight to bring communism into this country? Don’t think so. 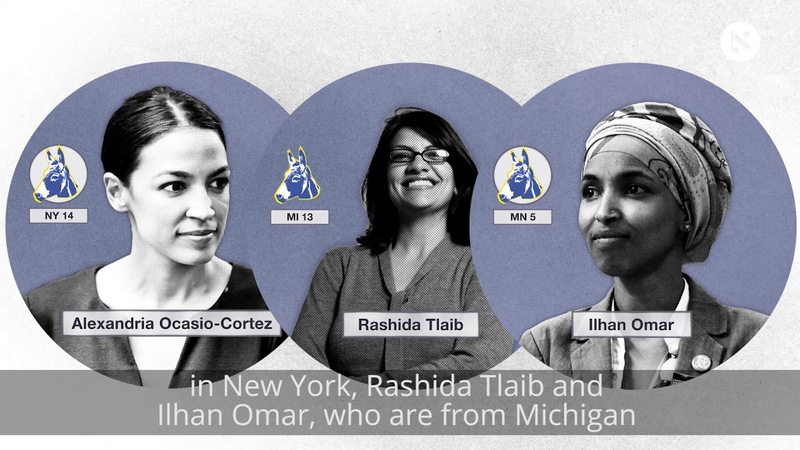 It is time to set these three aside who are trying to keep us involved in their religious quagmire and get down to the business of OUR country – they don’t seem to want to be involved in the business of “MAGA”. All Markey/AOC/Kennedy want is to set aside the money and then steal. Haven’t we had enough of this stealing by the Dem’s?